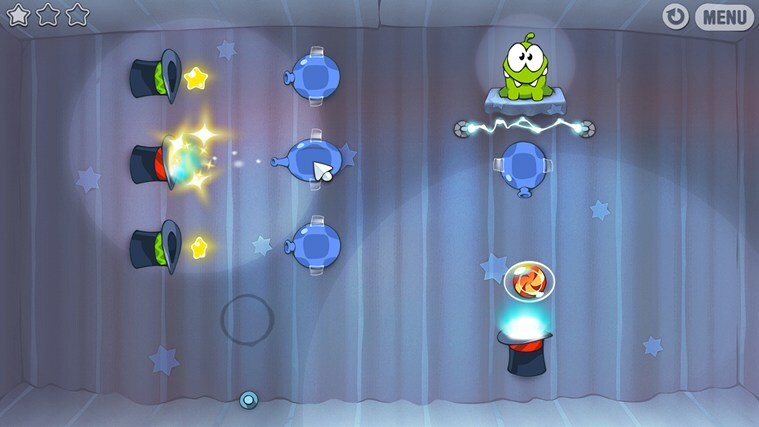 Cut the rope to feed candy to little monster Om Nom®! 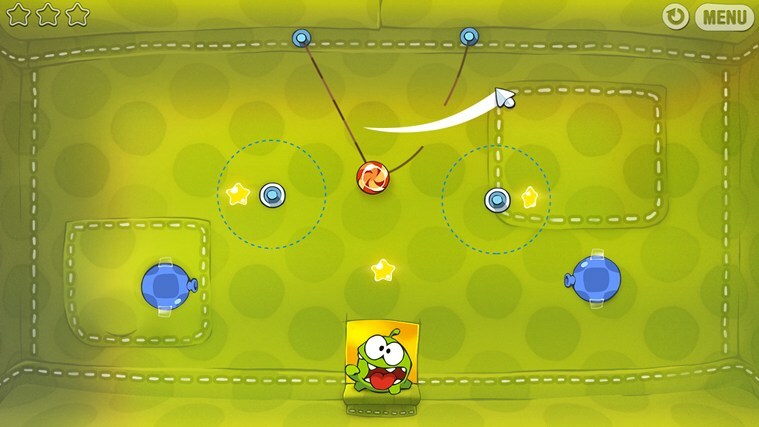 250 million downloads around the world of this phenomenal puzzle game. Try this TRIAL version for FREE. 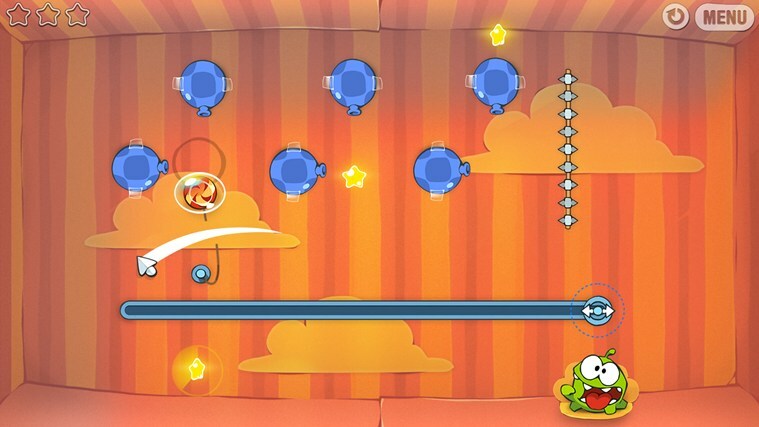 All 275 game levels are available for playing in the Full Game. Please note that this free version is a TRIAL version. "Unlock all boxes" in-app purchase unlocks all game content.